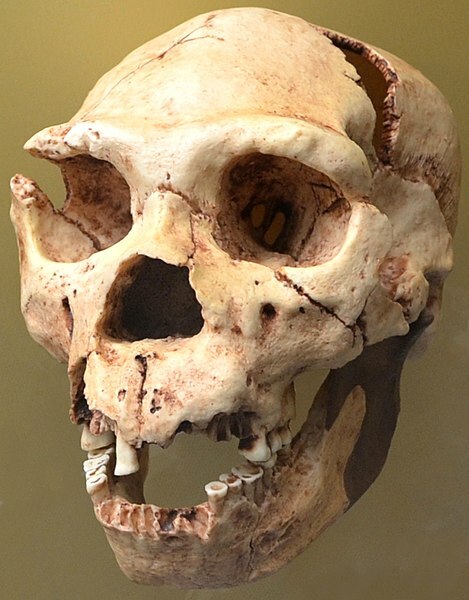 Homo heildebergensis.300.000-200.000 years. Museo de Prehistoria de Valencia. Author: Dorieo. Source: Wikimedia Commons. The lure of what lies over the next horizon has always been a central part of our human quest. Dr. John Kappelman will present the latest research information on about our explorations–places, dates, and even genomic analysis–has helped to more fully and accurately reconstruct the original family album of our trip, changing what we thought we knew. Reception to follow celebrating AIA’s 50th anniversary. Co-sponsored by AIA, Houston Society with support from the Ethiopian Consulate General of Houston and Family Tree DNA. Interested in Butterfly Gardening? 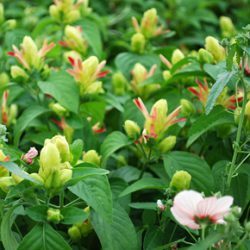 The perfect opportunity to get started awaits you twice each year, at the Cockrell Butterfly Center’s semi-annual plant sales! Once in spring and once in fall, we offer a wide variety of nectar plants for butterflies and host plants for their caterpillars. Plenty of experts are on hand to answer your butterfly gardening questions and help you to create the perfect butterfly habitat – right in your own backyard. Don’t miss the chance to embrace this wonderful hobby – or to add new varieties to an established garden. Come early for the best selection; plants go fast! Click here to see this year’s plant list. **Museum Members will receive a 10% discount on purchases. *30-minute parking is FREE, if you spend $30 or more! The “Rose of Itatiaia” is on loan from Qatar Museums, Doha, Qatar”. The Houston Museum of Natural Science presents an intimate “jewel-box” exhibition of the world’s finest naturally crystallized tourmalines in the Cullen Hall of Gems and Minerals. The exhibit is organized around the “Rose of Itatiaia” tourmaline from the Jonas Mine in Minas Gerais, Brazil. This special tourmaline is the highlight and centerpiece of the exhibition. 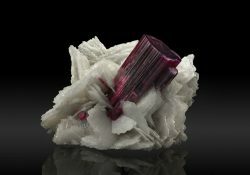 Other “masterpiece” specimens from the most famous mines in the world include the Tourmaline Queen Mine, in California; the Paprok Region in Nuristan, Afghanistan, the Mt. Mica in Maine, the Stewart Mine in San Diego County, California; Anjanabonoina region in Madagascar, the Pedeneira Mine in Brazil; the Malkhan Mine in Russia, the Alto Ligonha region of Mozambique, etc. This is a unique opportunity to see these famous tourmalines all under one roof for a limited time. Don’t miss it. The Hubble Space Telescope imaged this view in February 1995. The arcing, graceful structure is actually a bow shock about half a light-year across, created from the wind from the star L.L. 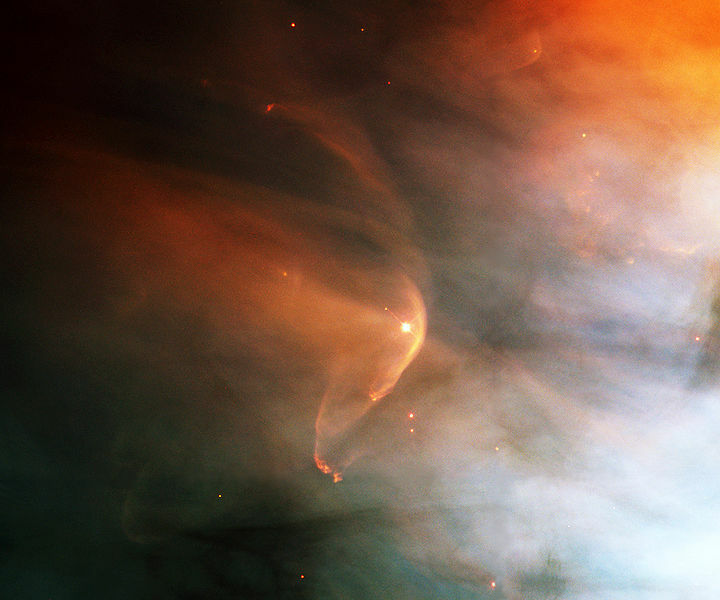 Orionis colliding with the Orion Nebula flow. Source: Wikimedia Commons. Tales of a Time Traveler is a cutting edge full dome production in 8K, premiering in the Burke Baker Planetarium exclusively for Members during a members-only event on Friday, September 29th. You journey through space. You experience time – time’s beginnings and endings, time’s cycles inside cycles – from your personal sense of time, to Earth time, star time, and finally cosmic time. You can experience a million yars in a minute, a billion years in the blink of an eye. Your guide through all of time is David Tennant, an accomplished actor who played the famous 10th Dr. Who. Children’s crafts, cash bar, and light refreshments included with a $4 ticket purchase. Reserve early- this event will sell out! Friday, September 29 , 6-10 p.m. Please click the sign in button and login to purchase tickets. Previous Post Why Does Autumn Start While It's Still So Hot? !